Who needs Black Friday when you can click your way through cyber Monday? 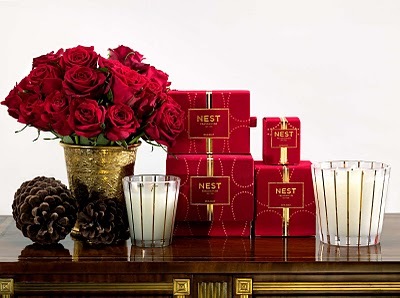 One item that I know will be making it's way into my electronic cart will be Nest's Holiday candle. Sold out at one of my favorite places in Charlotte, I'm happy to find my fill at Amazon. It is THE smell of the season! i just ordered the SAME one! my favorite of theirs is the wild oats and bourbon, so i hope i like this one!